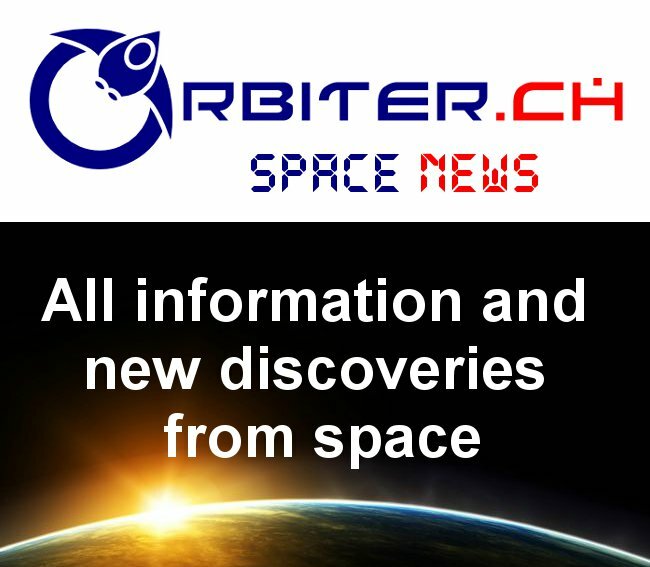 ... the technological ability to build its own rocket to launch small satellites, (which is) a top priority for future research at the Defence Department and a capability also being studied at the Canadian Space Agency. While this may indeed be true, the article makes no mention about why the Canadian Space Agency (CSA) and the Department of National Defence (DND) haven't already cranked up the assembly line to churn out the latest orbital capable Canadian designed and built rockets. Canadian built Black Brant sounding rocket. After all, the article does state unequivocally that this capability exists in Canada. But unfortunately, the money doesn't. At least, not yet. For now, the CSA and the DND are simply issuing comments and press releases in an attempt to drum up interest in potential future projects. Of course, neither agency is entirely broke, although with only about $375 million each year, the CSA is in the tighter financial situation. The present DND budget of approximately $19 billion CDN for FY2010 (with expected budget increases under the Canada First defence strategy of up to $30 billion by FY2027-2028) should allow for at least some spare cash which could be used to move forward in this ostensibly "top priority" area. But it won't because neither government agency wishes to simply reallocate the existing budget towards a different project. DND and CSA are very obviously running the idea of a Canadian built rocket launcher up the national, political flagpole to see if Ottawa salutes and offers up some new money for the project. To be fair, the creation of Canadian rockets powerful enough to boost satellites (even miniaturized satellites) into orbit does fly in the face of numerous formal and casual agreements between Canada and the United States that have been in place since the 1960's. 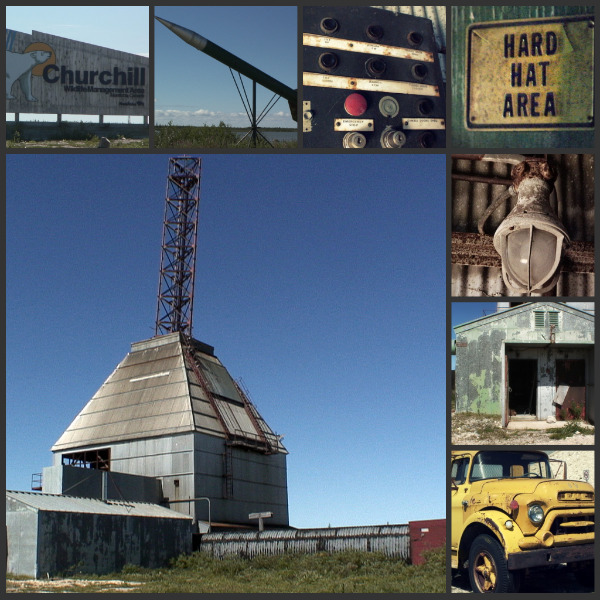 Various images of the Ft. Churchill rocket launch site. DND and CSA certainly understand that they need political approval, and not just money, to move forward in this area and might also be attempting to develop a consensus around the issue. But politicians seldom change longstanding policy or vote for additional funding without having at least some idea of the expected benefits that could reasonably accrue to their constituents from the program. The initial article makes no real mention of those benefits or even the potential uses for a Canadian built rocket although Pugliese does discuss missions in a follow-on article posted to the "David Pugliese's Defence Watch" blog site titled "Does the Canadian Forces and Space Agency Need its own Rocket to Launch Satellites?" Ensuring access to space for civil and military organizations. Spending Canadian public funds within Canada. Complementing Canada's existing in-space capabilities and allowing "end-to-end" mission services to be provided by Canadian firms. Enabling more Canadian space science. Creating new high tech Canadian jobs. There is an increasing demand for small satellites within Canada and internationally. Technological maturation of rocket propulsion technologies has reduced the development risk. 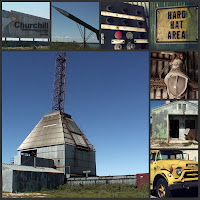 We can now build on 60 years of development going back to the post World War II period. Innovative contracting and development methods have shown that development costs can be minimized. Shifts in Canadian strategic considerations, as discussed in my previous posts on military space policy (including The Axworthy Doctrine, The Changing Political Landscape and Towards Northern Sovereignty) have increased the need for assured Canadian access to space based communication and surveillance capabilities. Marc Boucher, over at SpaceRef.ca has put together a reasonable assessment of the situation as part of his January 4th, 2011 article "Is Canadian Sovereignty at Risk by a Lack of an Indigenous Satellite Launch Capability?" Below is another, slightly more "high concept" statement, originally developed during the 2008 US elections for an American audience on why we should develop a rocket building industry.